Ready for the time of your life in the country? 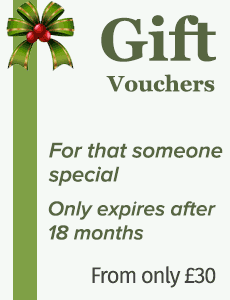 Please see our Gift Vouchers for that special gift or present. From £30. The House of Mulben Experience - One to remember!